Wendy Wei original came from China, living in Gainesville more than 15 years. Speaking both of Chinese and English. Rookie of The Year Reward and million dollar producer at her first year real estate performance. Wendy loves her real estate work and has progressed rapidly on the professional side with significant success assisting numerous clients with their real estate goals. Her expanding experience includes new homes, single family resales, attached condominium, commercial and investment properties. Wendy's unique combination of experience, local market knowledge and multicultural insight along with a very strong personal positive approach provide an outstanding level of service and success to her real estate client. Wendy is active in various charitable causes and the arts, she is a favored traditional Chinese dance instructor in the Asian community and is active with her Chinese Christian Church. 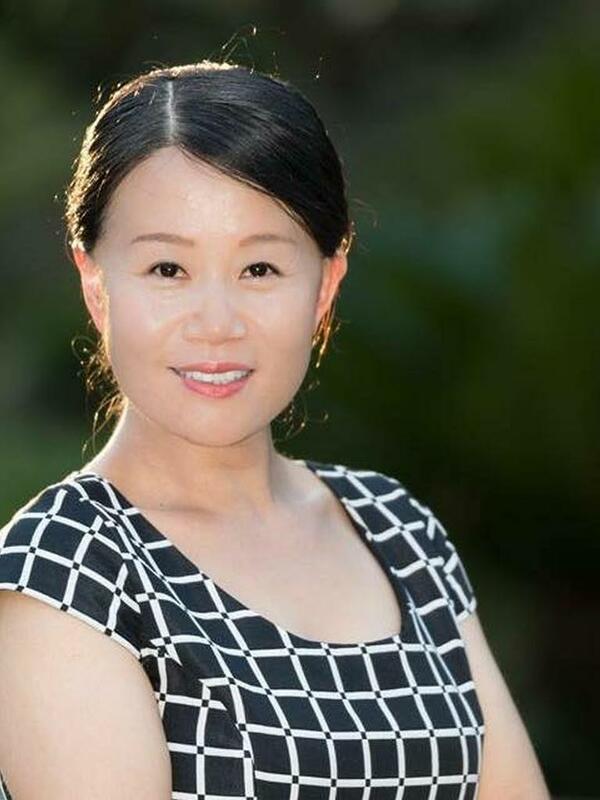 No matter you are looking for single family houses or invest condos, no matter you are looking for commercial properties or farms, no matter there are regular, foreclosure or short sale properties, Wendy Wei is here for all your real estate needs with her knowledge and experience. Wendy was amazing throughout my buying experience. I came in on a short timeline and she was available to me right away, especially making an offer on Christmas Eve!! She is professional, available and went above and beyond for my family and I.
I am an out of state client and she has made the process so seamless. She is trustworthy and also had great recommendations for home services and repairs! Wendy is very knowledgeable with Gainesville market and made excellent suggestions. She is extremely helpful and very professional. I am worked with Wendy more than two years. She has managed properties and found good tenants for me, which made my investing easily. Wendy was fast to respond to our inquires. Even after our close, Wendy was still working on our behalf. She helped me to contact builder for minor issues. I would highly recommend her to anyone who interested in Gainesville, especially Chinese. She can speak Mandarin and english. We have just purchased a house with help of Wendy Wei. If you are looking to buy a house in the Greater Gainesville area, give Wendy a call. You will find that she is the best in town. She is very knowledgeable and skillful in the real estate business. Most importantly, her patience and honesty will help you find your dream home. Some real estate agents work for you just to make a deal. Wendy will help you as a friend. She will tell you all the facts about the house you are looking at, including hidden problems if any. She always tries her best to get her clients not only the best home but also the best deal. Wendy is amazing. She’s very knowledgeable of the local market, made very good suggestions base on my requirements, and answered ALL of my questions promptly and very clear. Very professional, and very kind person. I highly recommend her to be your realtor. Wendy was very knowledgeable and was able to provide me with the information I needed to make my purchase. She was very prompt and responsive and made sure to address my all concerns. I would be happy to recommend Wendy's services to my fellow friends and family. Professional and friendly. Great customer service. I am a scrupulous buyer who takes a lot of time to make decision. But Wendy happily took me again and again to different properties. Her post selling service is great too.